The Shift Dress has hit the blog trail. First up is the stunning Samantha from Sew by The Seaside who has made her Shift Dress in a gorgeous crepe from Fabric Godmother. 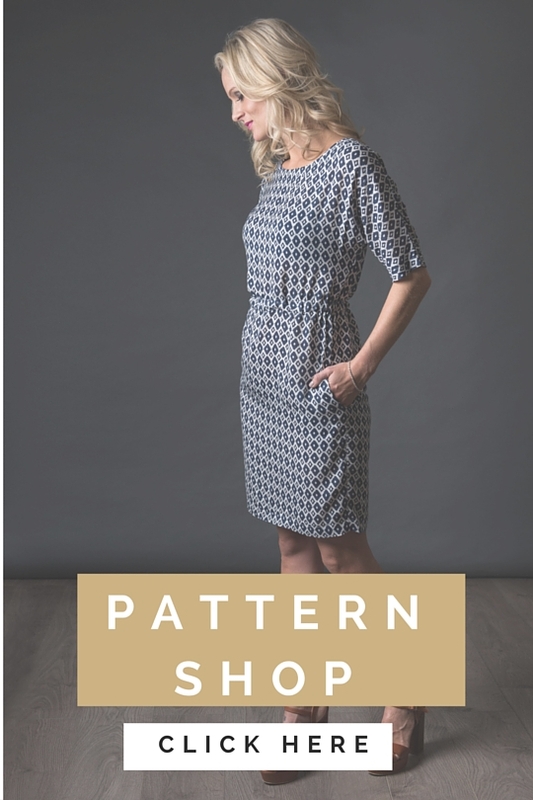 The latest pattern from The Avid Seamstress is a gorgeous Shift Dress that has lots of gorgeous details, making it so much more exciting & flattering than your standard versions of this style. The Avid Seamstress are great at creating patterns that depending on your fabric choice, can give you variety of looks for any occasion. 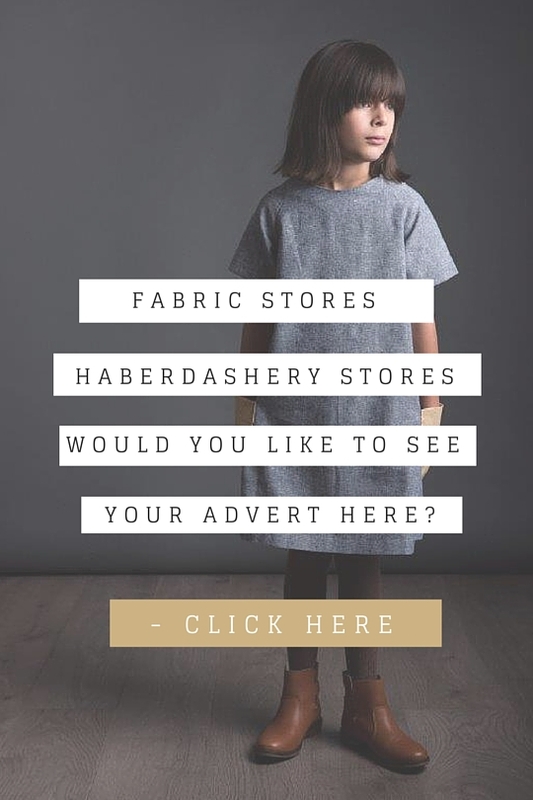 For example, take The Shift Dress and create with a linen and you have a great day to day work dress or make it with a crepe and you have the perfect occasion dress. 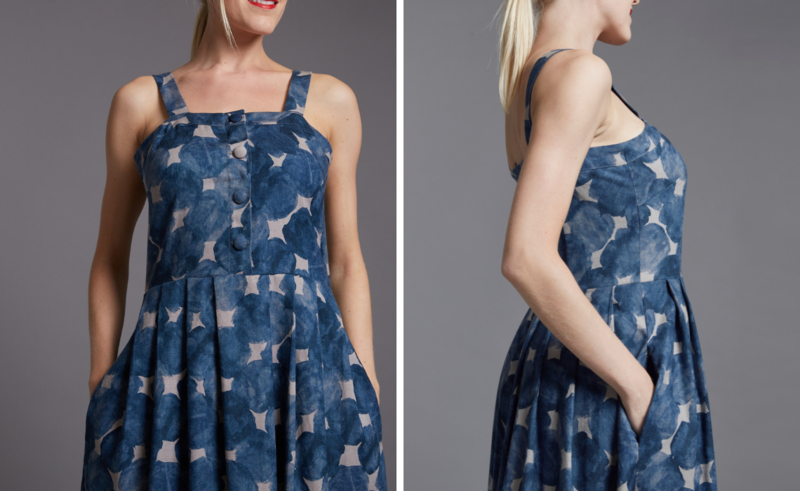 For my version of The Shift Dress I chose this beautiful ‘Nightingale Grove Crepe‘ fabric from The Fabric Godmother as I knew I wanted to make a version I could wear to my sister’s engagement party at the end of the month…. and come on, just look at how beautiful it is! Not only is it dreamy to look at but also lovely to handle and work with. The pattern itself comes in a gorgeous printed envelope, it’s the type of packaging that you want to display in your sewing space. 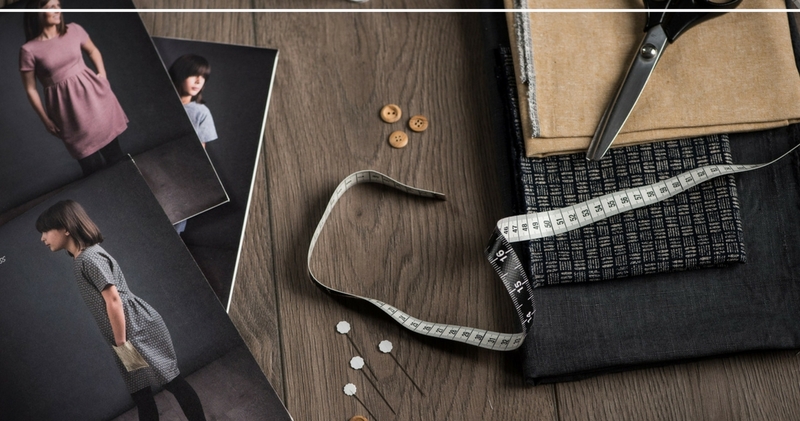 The Avid Seamstress always provide a guide to taking your measurements, a handy checklist, sewing terms/ demystifying card and of course a step by step instruction booklet – this includes photographs which I always find much easier to follow when I’m sewing! All this made for a straight forward construction of my dress, as ever for me inserting the invisible zip and matching the bodice seams took patience and concentration – but if you don’t get it first time that’s what seam rippers are for! Just take 5 minutes, grab a cuppa* (*cough, vodka) and try again. The dress has a fitted bodice with fitted sleeves and a pencil skirt that features a panel at the bottom front and a kick pleat to the back. It has a lovely scooped back and an invisible zip fastening. The stand out feature for me is the waist seam of the fitted bodice – ensuring a flattering fit, creating a gorgeous silhouette. There is the option of pockets but I left these out… this time round! As I said previously, I am planning on wearing this to my sister’s engagement party, though with the little heatwave we’ve been having (and my absolute LOVE of this dress) I’ve already worn it twice!! Both times I dressed it down with a pair of flat sandals for days out so I’m looking forward to dressing it up with a pair of heels. There will definitely be more Avid Seamstress Shift Dresses from me and I can’t recommend the pattern to my fellow dressmakers enough. As you’ll see from Kathy & Dominique’s versions of the dress, it’s amazing how different this dress can look with different fabric choices… I can’t wait to see all your versions!